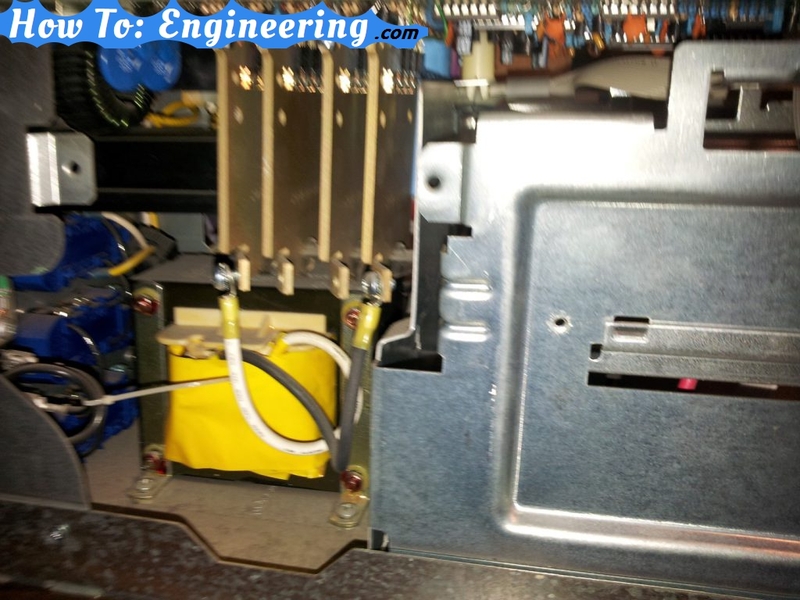 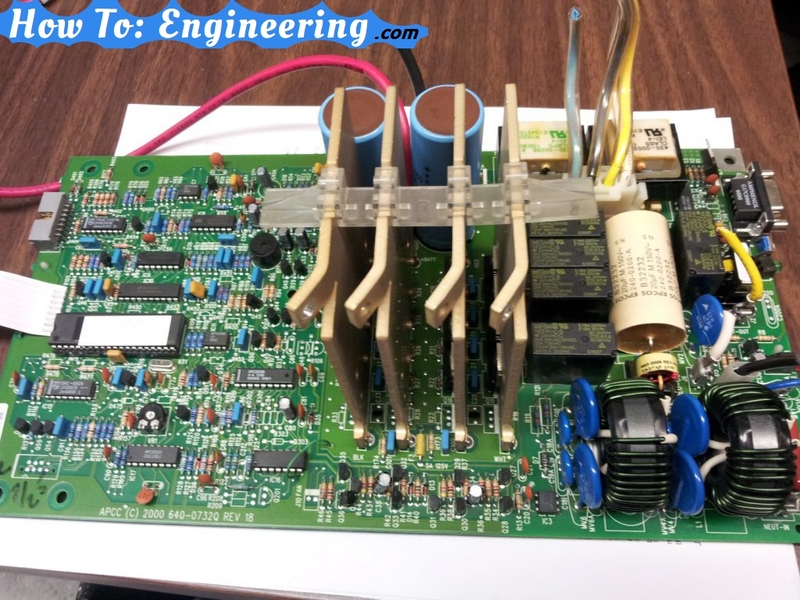 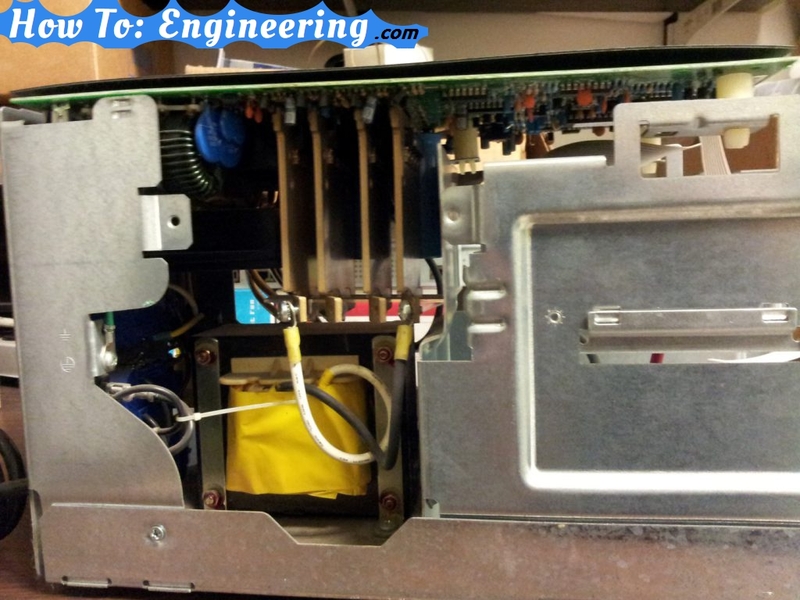 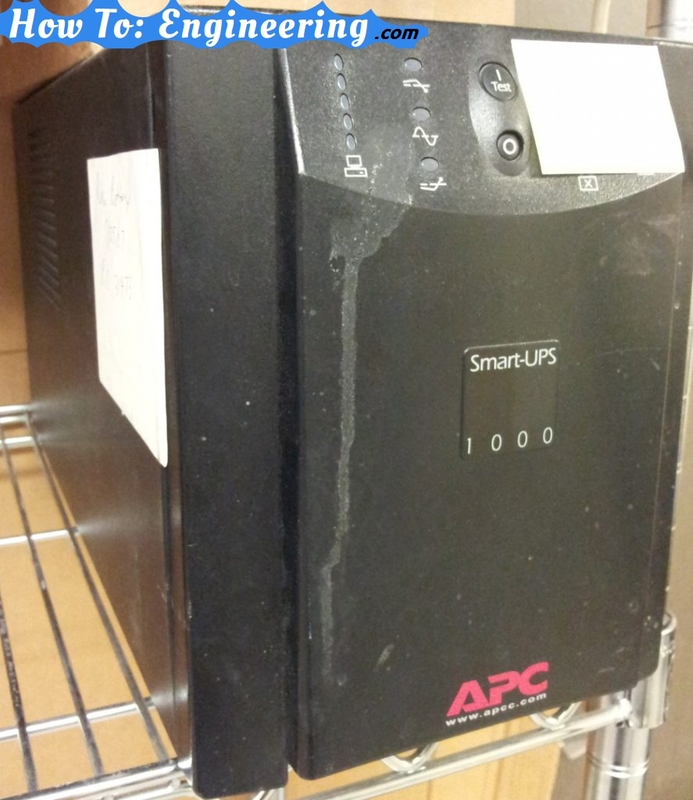 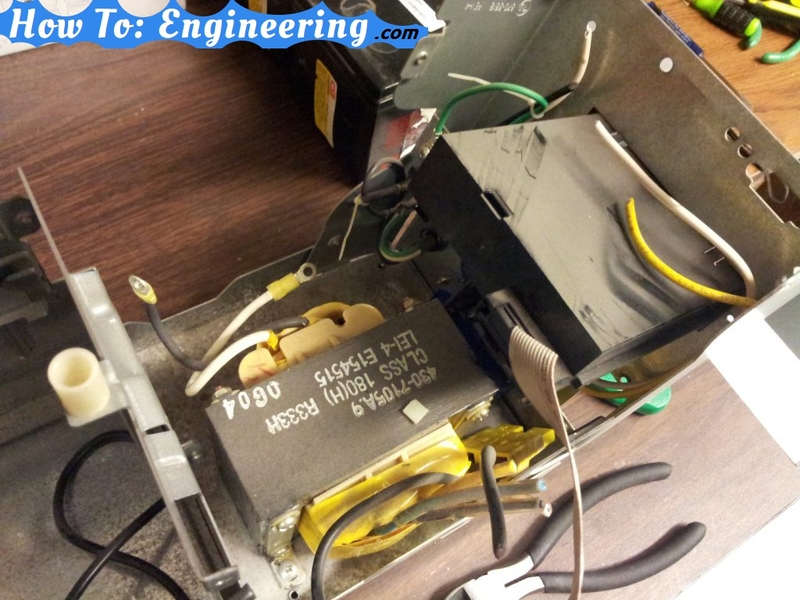 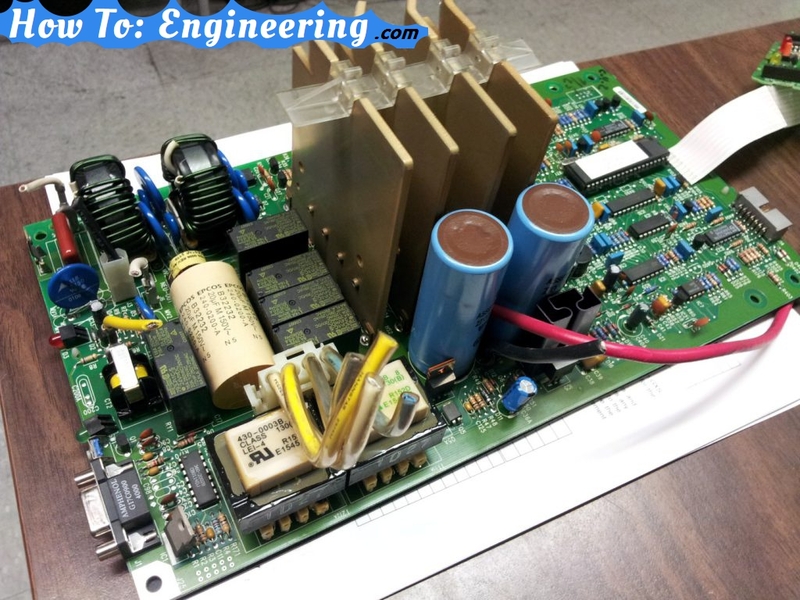 See what’s inside a UPS Battery Backup unit. 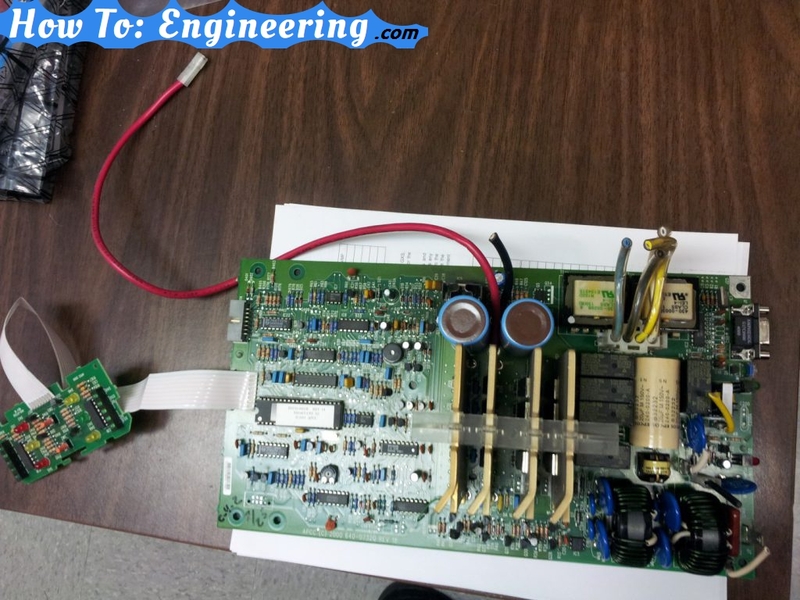 I took this apart to recycle the batteries, Send the circuit boards to e-waste recycle and the metal to recycle. 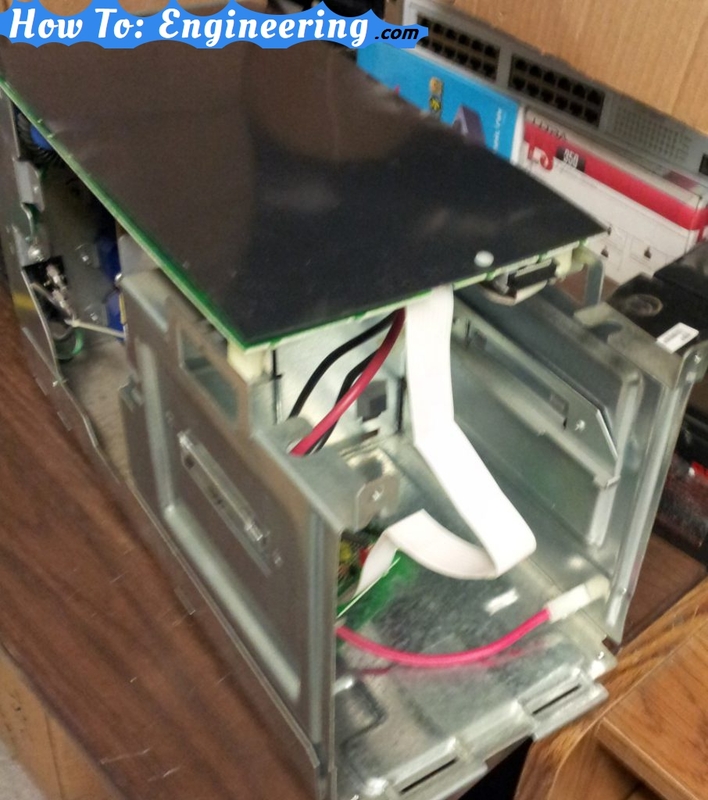 Previous Previous post: Make a wood cover for my metal bed frame to prevent lumps.